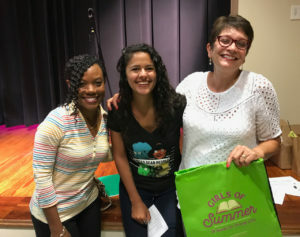 What started as a conversation between friends – award-winning authors Gigi Amateau and Meg Medina – about raising strong daughters who become strong women has turned into their 7-year mission of love, Girls of Summer. The curated reading list is geared toward empowering girls to become lifelong readers and learners as well as helping them find their voice in the community and world through stories reflective of who they are. “On the fly, we said ‘let’s make a reading list for girls questioning themselves and the world, and provide some kind of grounding to help them move through this transition,” says Amateau who has authored seven books that include historical and equine fiction, as well as stories about inter-generational relationships. Her first book of historical fiction, Come August, Come Freedom, won the Library of Virginia’s People’s Choice Award for Fiction. 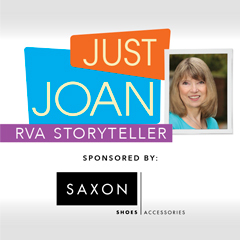 It was selected by Bank Street College as a Best Children’s Book of the Year and chosen by the Virginia Library Association as a Jefferson Cup Honor book. She wants kids today to have that same type of awakening. 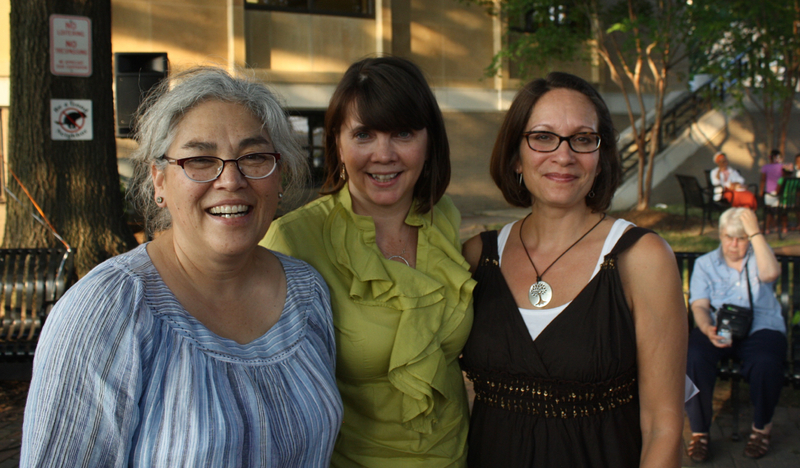 “We are a really diverse country now and we need those stories to affirm children and families. Books help remove misconceptions and awkwardness that happens when we don’t have authentic real-life experiences across cultures and communities,” she says. Medina won the 2014 Pura Belpré prize in fiction, the 2013 CYBILS award in fiction, and the 2012 Ezra Jack Keats New Writers Award. Her newest book, a middle grade novel titled Merci Suárez Changes Gears will be released in September. It is her seventh novel. 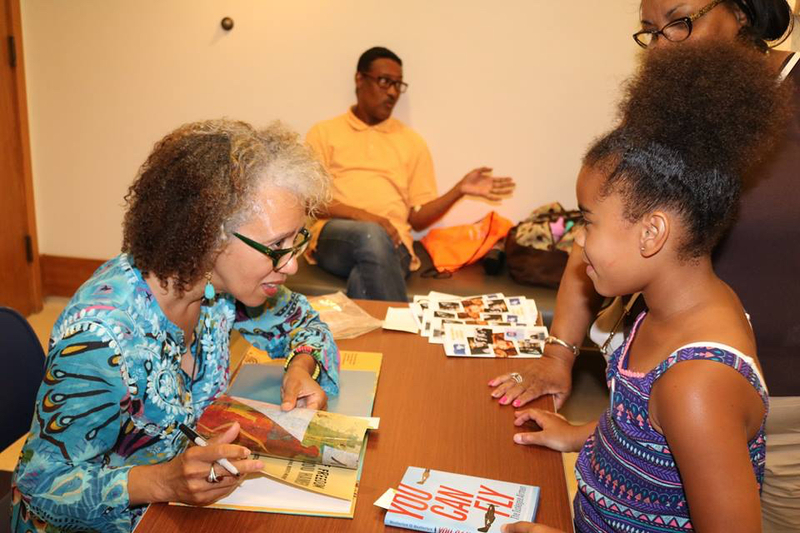 Girls of Summer 2016 featured author Carol Weatherford talks to a young reader at the Richmond Public Library. The event includes visits from authors and question-and-answer periods, as well as 30-second descriptions of each book. This year’s special guest author is Selina Alko, author of The Case for Loving: The Fight for Interracial Marriage. “We do giveaways and door prizes. The atmosphere is like a rock concert but it’s about books,” Amateau says. Go here for the 2018 Girls of Summer reading list.